Travellers booking an Air Canada Vacations (ACV) Fly and Cruise holiday can now book with more confidence thanks to a new feature the tour operator is offering – Cruise Promise: Lowest Airfare. If an agent or their client find a flight with Air Canada or Air Canada Rouge at a lower price at the time of booking, ACV will pay the entire cost of the flight for all passengers on the booking. Also, ACV’s Cruise Promise offers a guaranteed return flight. In the unlikely event that a delayed flight causes a client to miss their cruise, they will be booked on the next available flight to catch up with it. 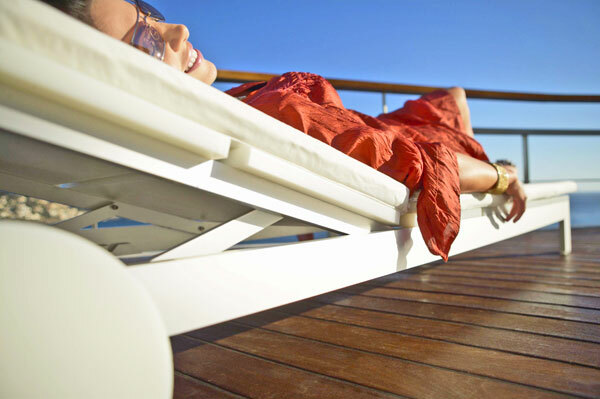 According to officials, Cruise Promise is friendly, flexible and lets clients design the cruise vacation they want. The program features no deposit required on flights when Flight and Cruise are booked up to 30 days before departure. Also, all flights are 100% refundable and one name change is permitted up to 30 days prior to travel.